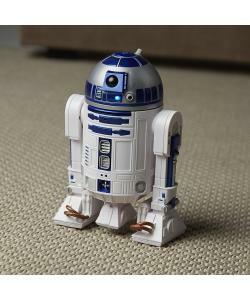 This is the smart and loyal astromech droid ready for intergalactic battle. 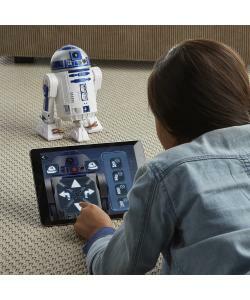 Smart R2-D2 can be controlled with the free app and moves in all directions. 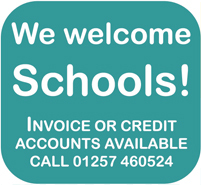 With the ability to communicate and explore, you can recreate scenes from the Star Wars universe and send R2-D2 on exciting missions. 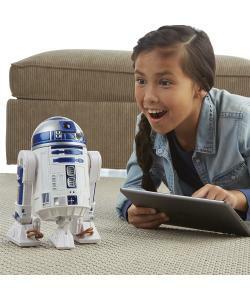 Programme the droid to follow routes or watch as it plays and dances to music and makes authentic droid sounds. 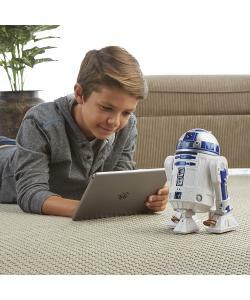 This dependable R2-D2 is packed full of surprises, with ultimate true-to-movie detail to allow for authentic gameplay. 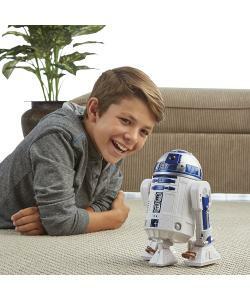 There is never a dull moment when R2-D2 is around!